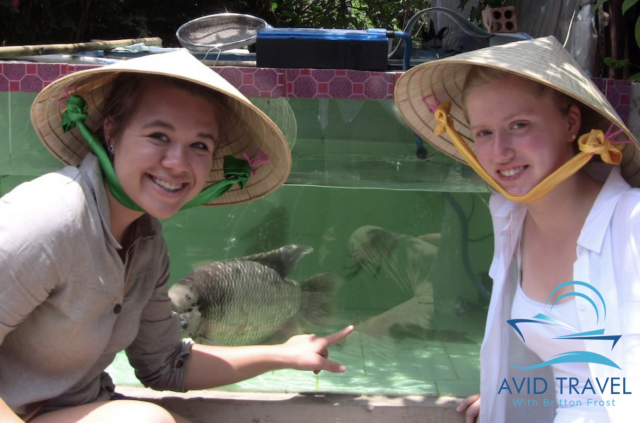 You are here: Home / Avid Travel with Britton Frost / Avid Travel With Britton Frost – Why Cruise? Avid Travel With Britton Frost – Why Cruise? 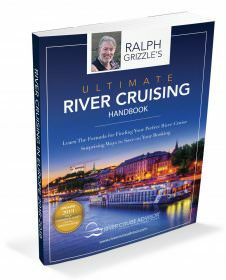 Complementing my River Cruise 101: Why Cruise piece, I aim to answer the same question in my podcast. 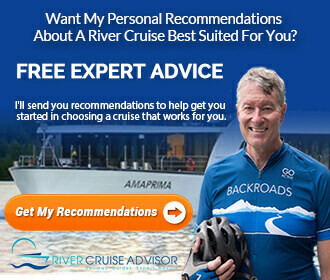 Whether it is the price of cruises, the variety of cruises and excursions, or something else, river cruising is a favorite mode of transportation for many people. My first river cruise was on the Mekong at age 14. Cruising is a great way to see the world for a multitude of reasons but to know why I think so you’ll have to listen below.